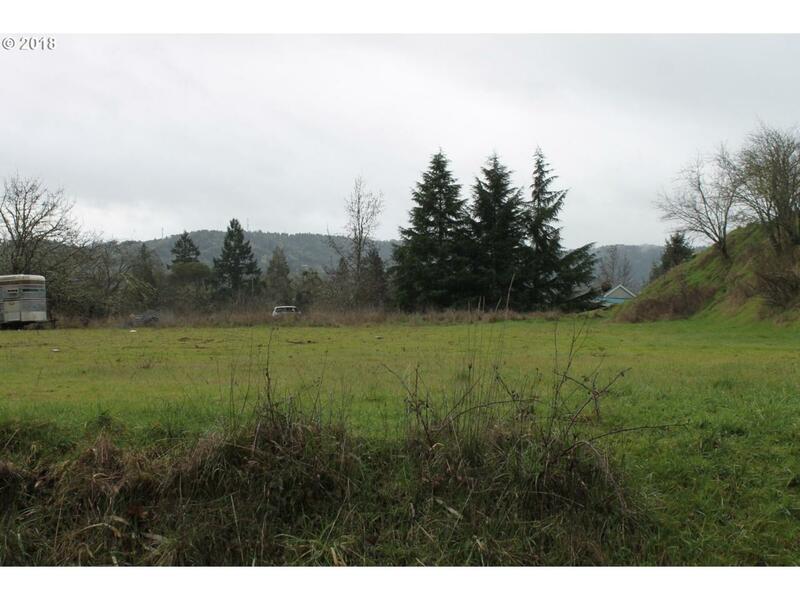 Ideal development opportunity in the heart of Hucrest with wonderful views of the City of Roseburg! Perfect for Condominium, Townhouse, or Single Family PUD. Previously approved for 9 lot PUD. City services available. Owner is flexible and will consider all options such as trade or partner with developer or 1031 exchange.